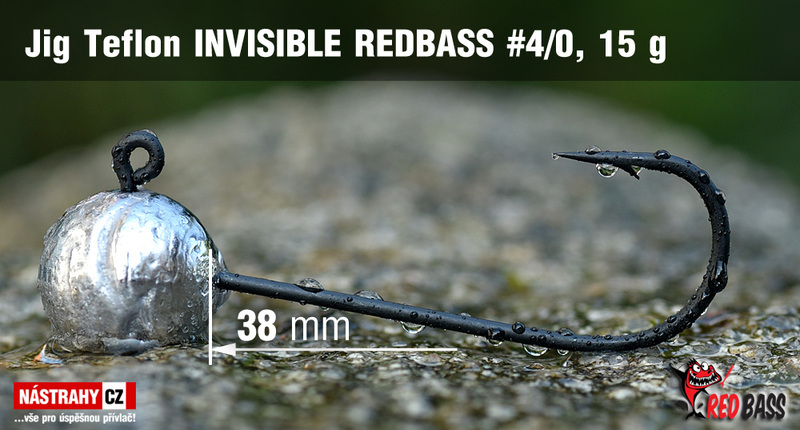 Extra Strong jig head for big fishes and sea use. 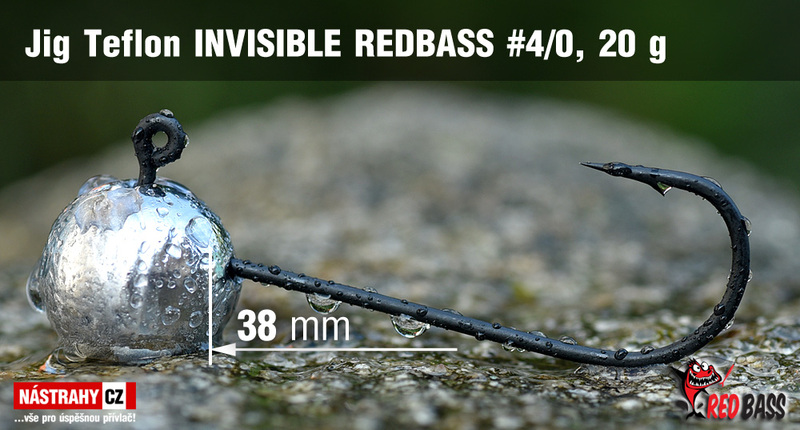 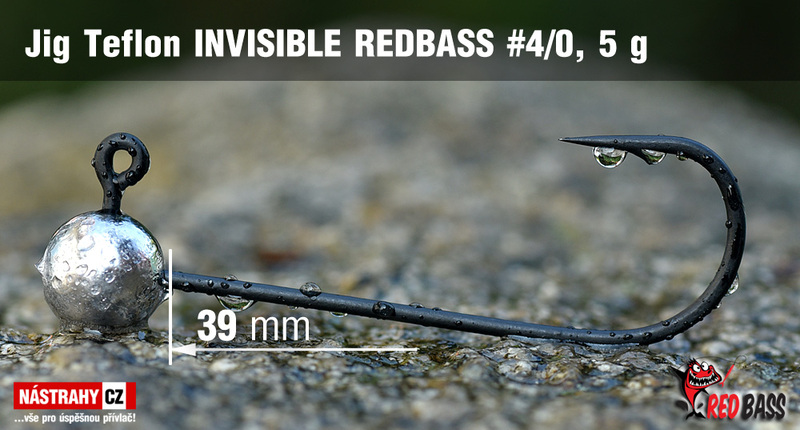 Usable for lures about 7 - 10 cm.Size: 1/0Len.. 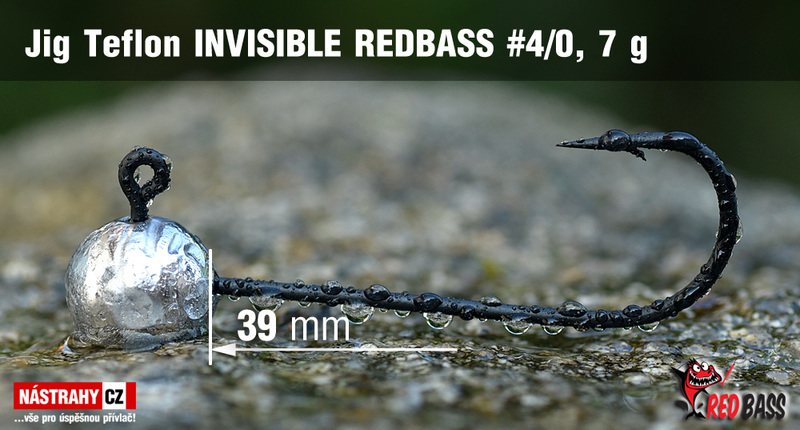 Extra Strong jig head for big fishes and sea use. 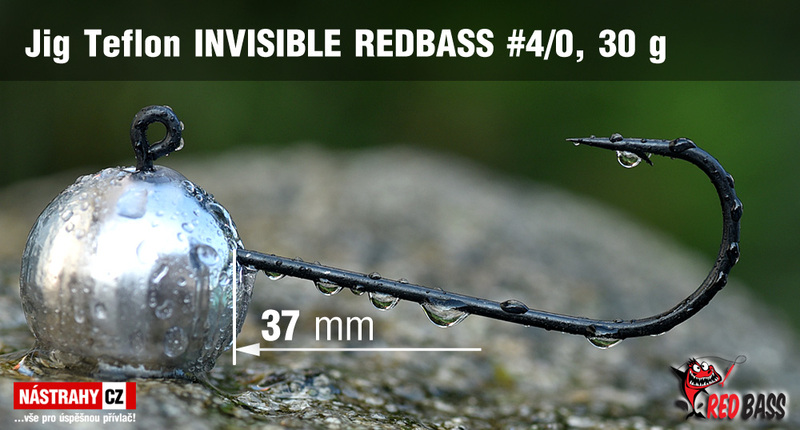 Usable for lures about 8 - 12 cm.Size: 2/0Len..